It has been announced that Planned Parenthood will shutter four of its 12 health centers in Iowa. Doors will close at the Planned Parenthood Centers in Quad Cities, Burlington, Keokuk, and Sioux City, cutting off the 14,676 patients who use those facilities for health services. The forced closures will take place after a vote in the GOP-led state legislature to reject $3 million in federal Medicaid funding for family-planning services. A Medicaid provision requires states who accept federal funds to let patients use their Medicaid coverage at any qualified provider, including reproductive health clinics like Planned Parenthood. 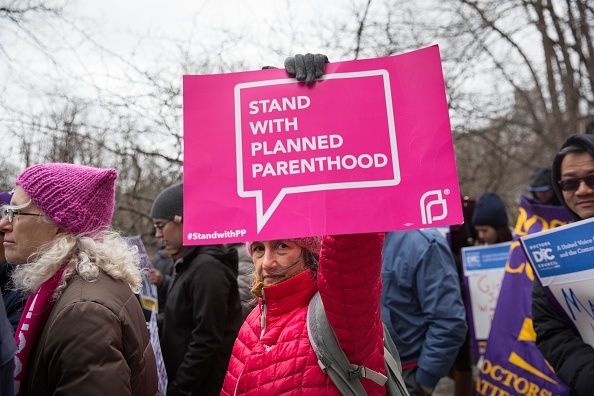 Instead of accepting the $3 million in federal funds, the legislature turned down that free money to prevent it from going to Planned Parenthood, even though PP does NOT use federal funds for abortion services. Without that federal funding, the PP clinics are forced to shut down. The decision is reminiscent of the moves Texas made to block access to Planned Parenthood in 2011. They, too, chose not to accept federal Medicaid money, cutting of 30,000 women to birth control access and resulting in a 27 percent increase in births. Just last week, Texas asked the Trump administration if it could get its federal Medicaid money back, because the replacement program it created failed to provide the level of care Planned Parenthood did before they slashed funding. Women need access to quality care they can afford, and we are robbed of that when our representatives turn down perfectly good federal funds for the sake of making a political statement. We deserve better.